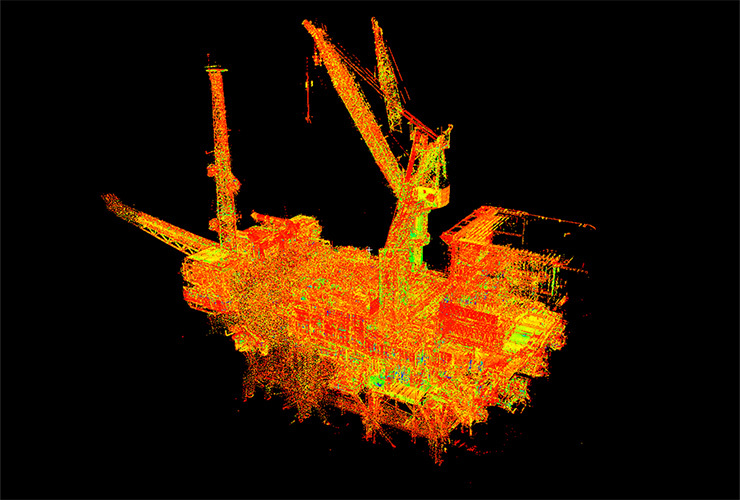 Laser scanning differs from dimensional control in that it captures an as-built ‘point-cloud’ of entire areas. 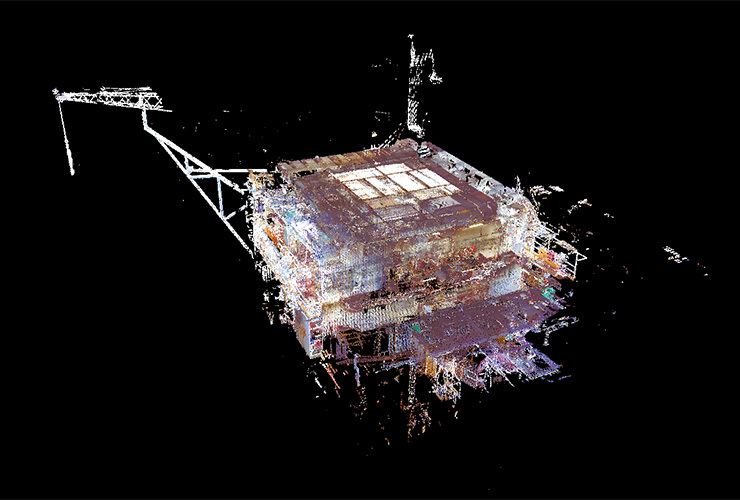 The unit quite literally shoots millions of points in a matter of minutes, this information is then converted into a point cloud, which looks like a black and negative photograph, but is in fact millions of coordinated survey points. Using Leica total stations to coordinate each scan, accuracy of 3mm can be achieved. 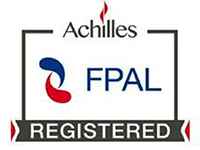 This is an ideal tool for clash checking large modules or difficult access areas. The software allows our engineers to import client’s routing models into AutoCAD, Microstation or PDMS. 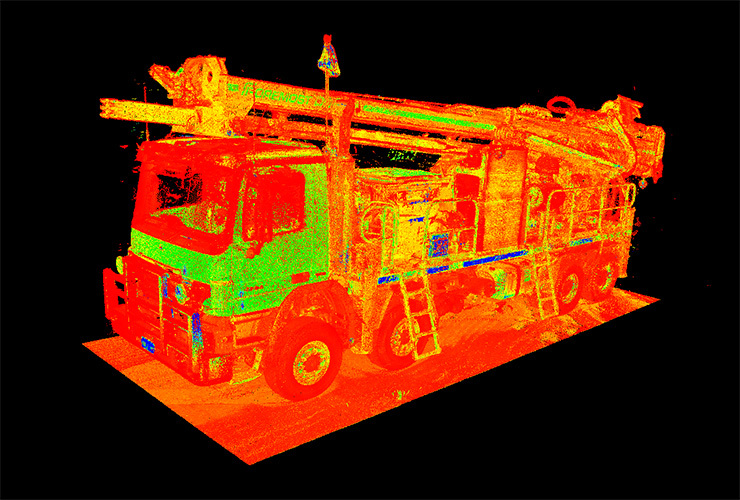 3B Survey delivers the latest in 3D detailed laser scanning software and services for maintenance, brown-field and green-field projects. 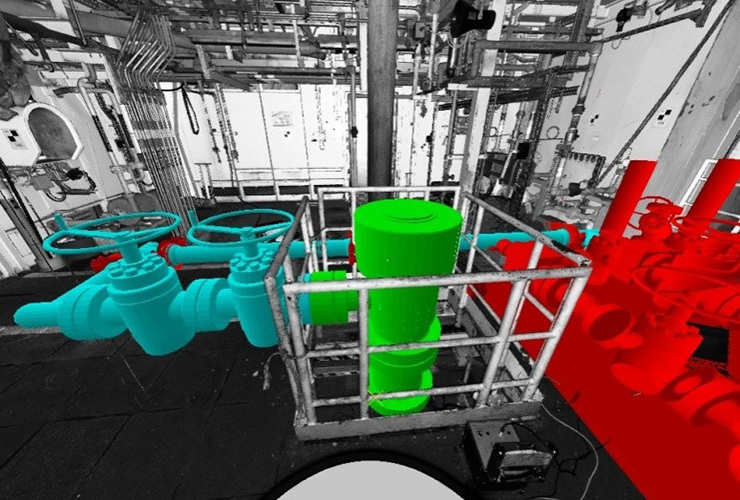 3B offers its clients the ability to create accurate as-built information which can be modelled and rendered into CAD packages including Auto-plant, PDMS and NavisWorks. 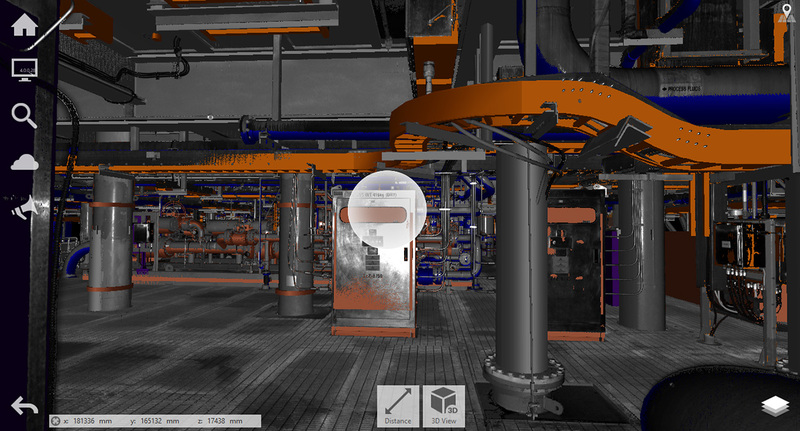 Go to our projects page to see laser scanning examples.